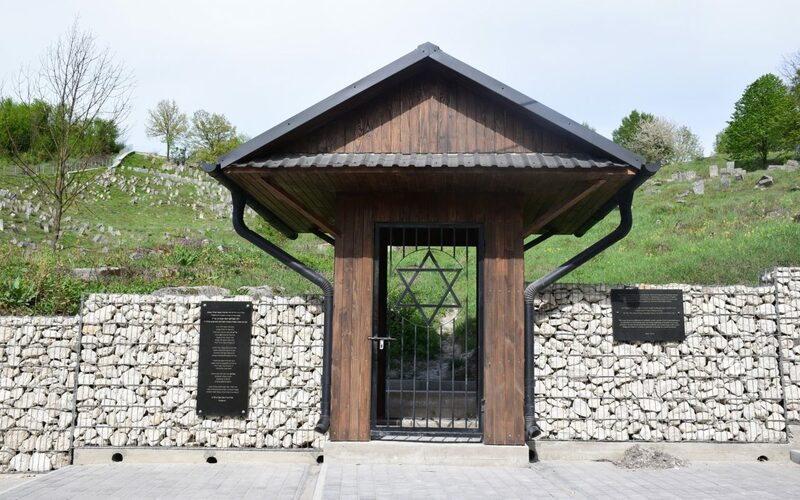 The restored and preserved Jewish cemetery in Frampol, Poland. Credit: Courtesy of ESJF. 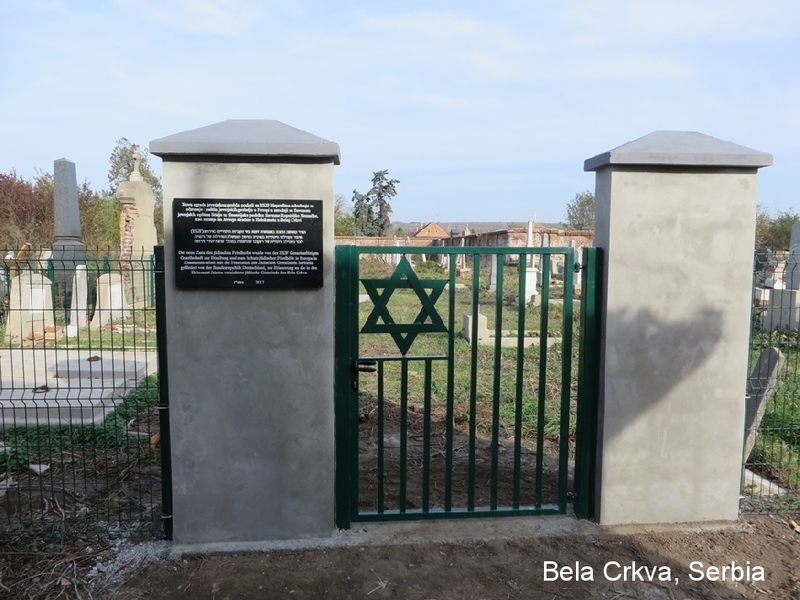 A restored Jewish cemetery in the Serbian town of Bela Crkva. 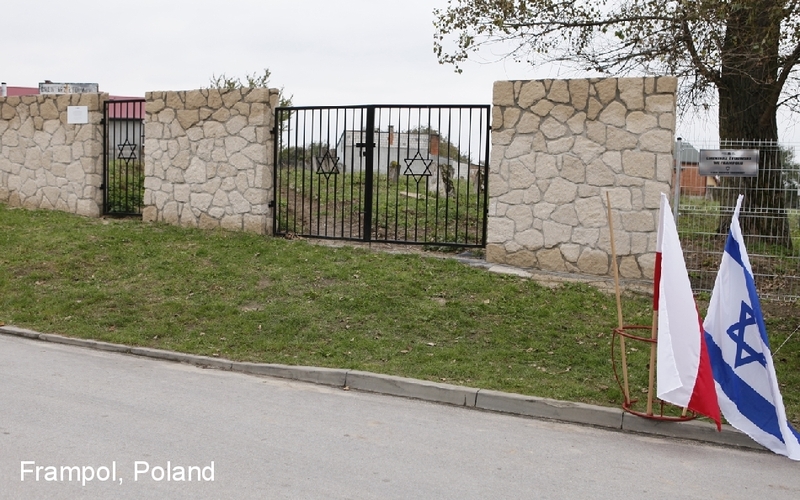 Credit: Courtesy of ESJF.